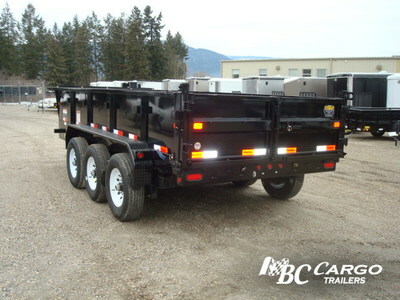 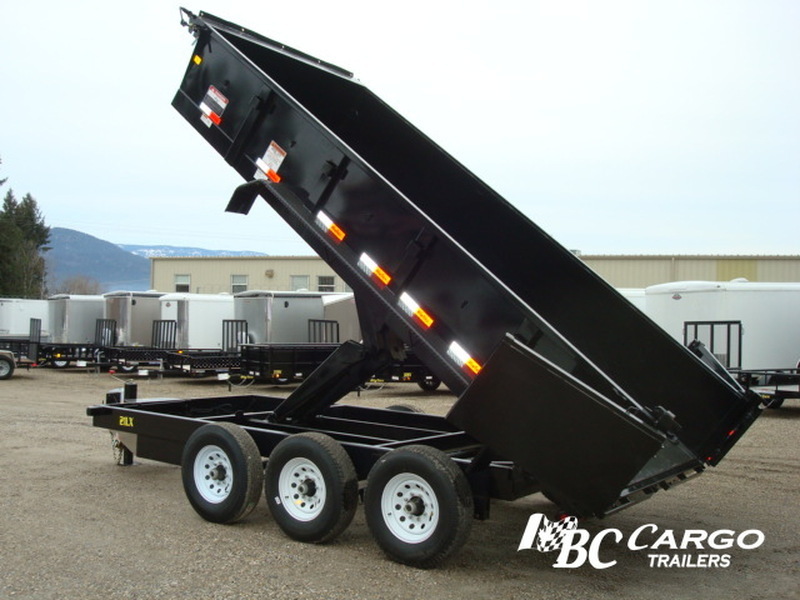 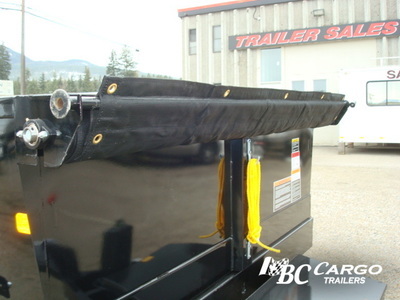 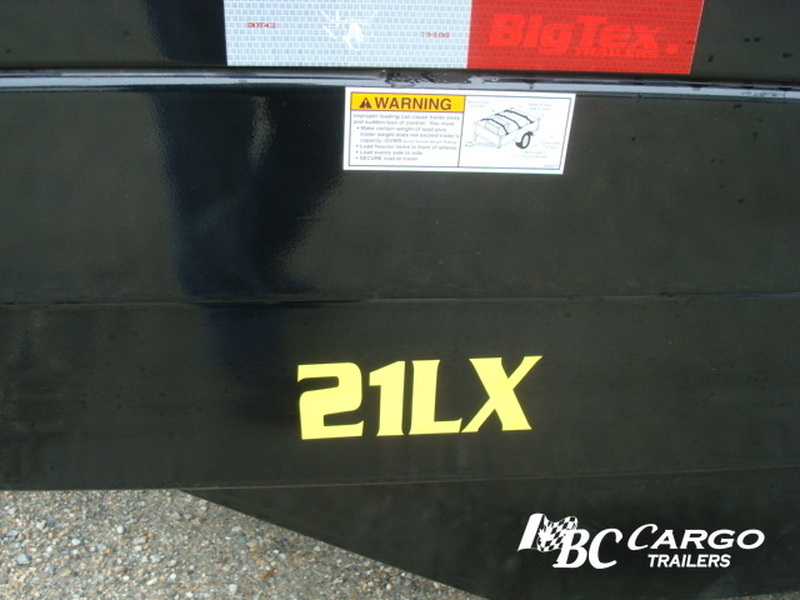 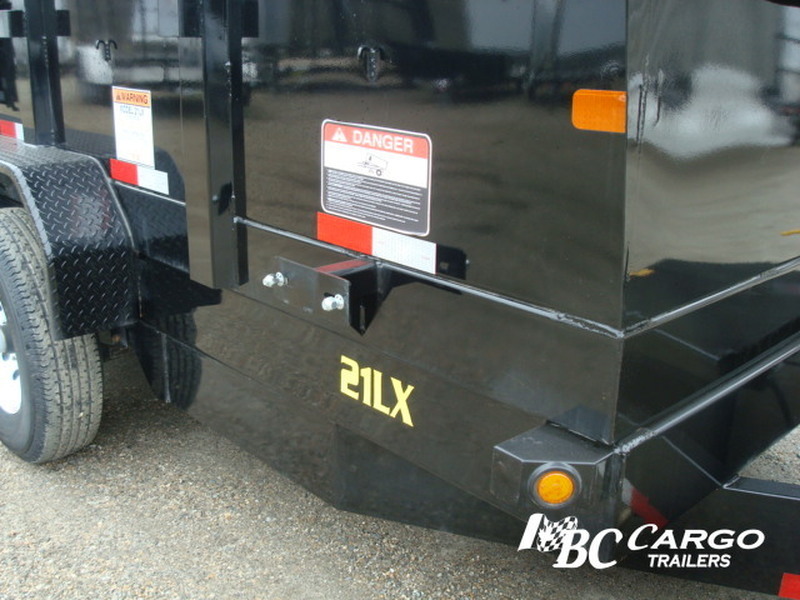 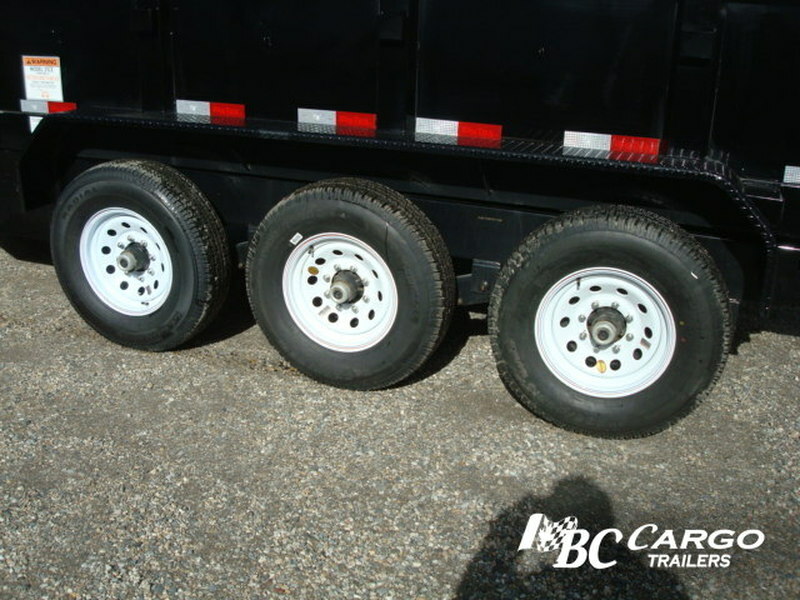 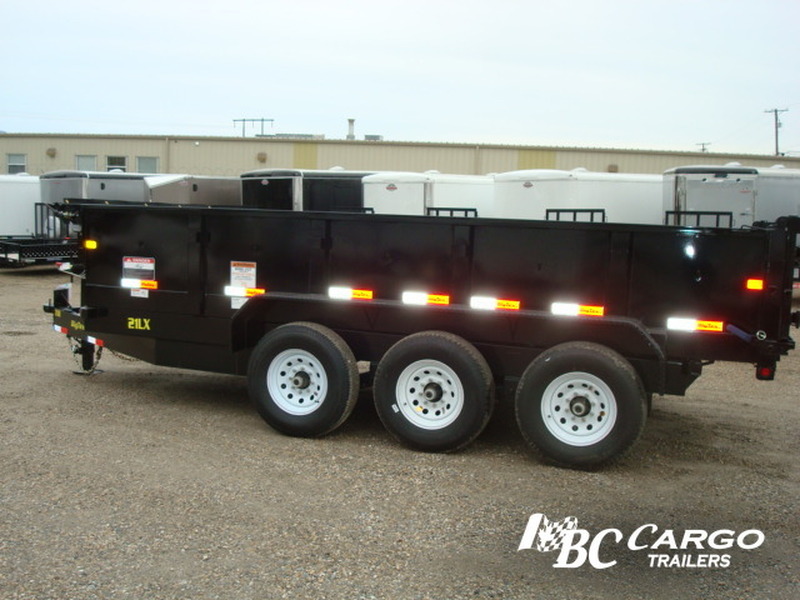 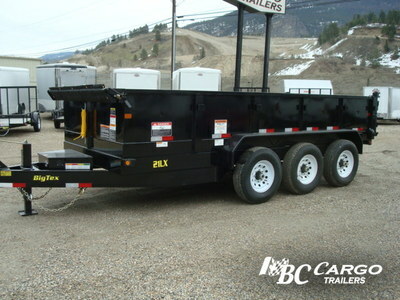 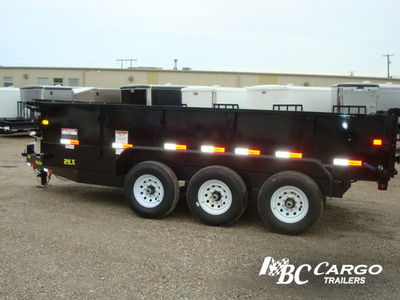 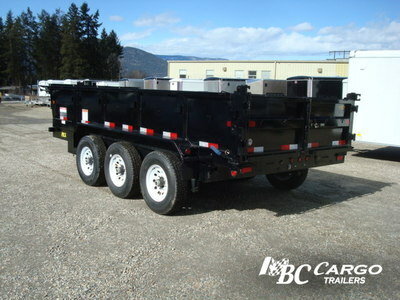 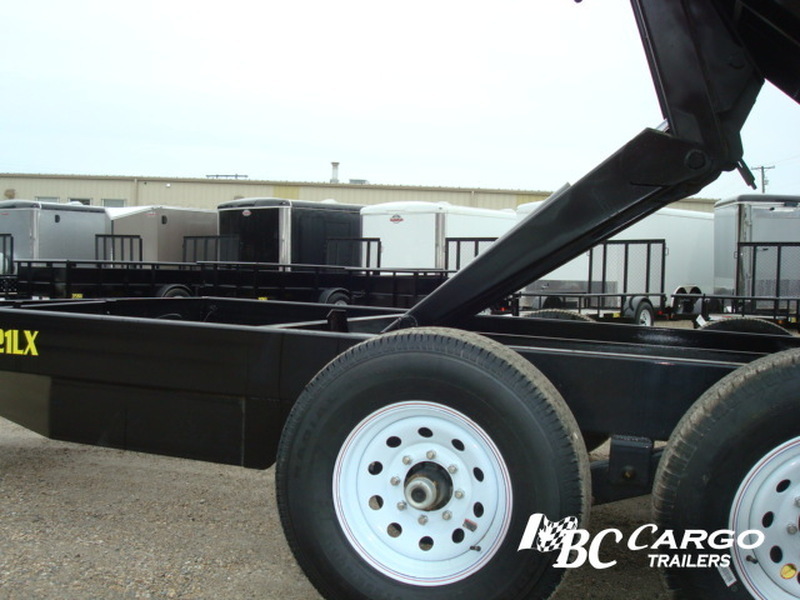 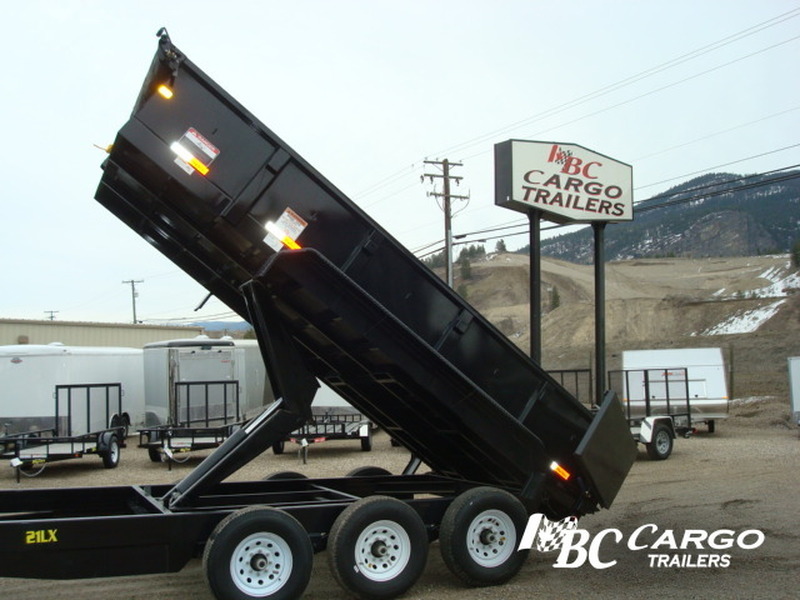 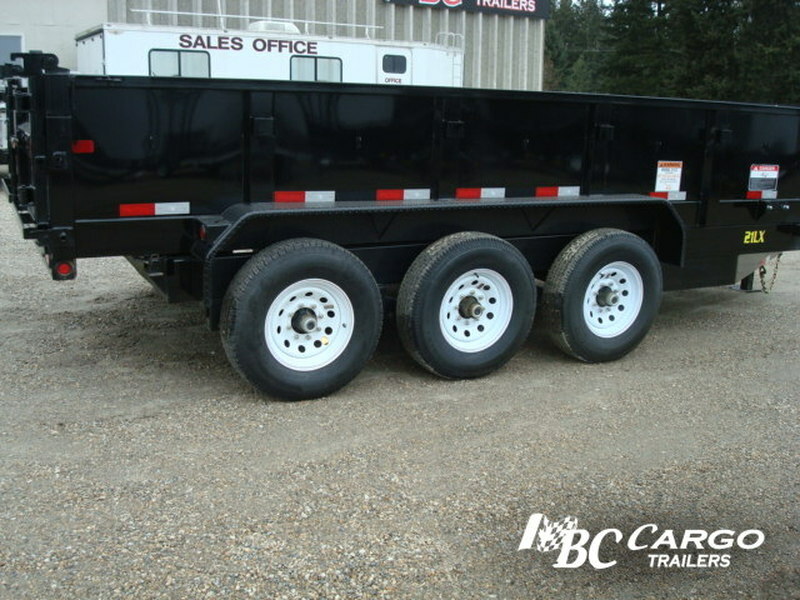 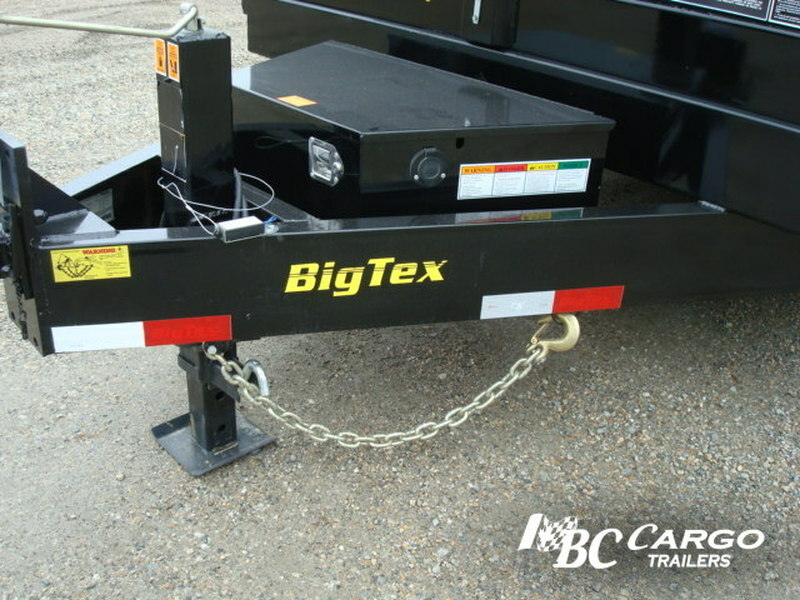 This tri axle low profile extra wide bumper pull dump trailer is 83" wide and 16' long. It has a payload of 16,000 lbs, and the box capacity of 8.3 cubic yards. 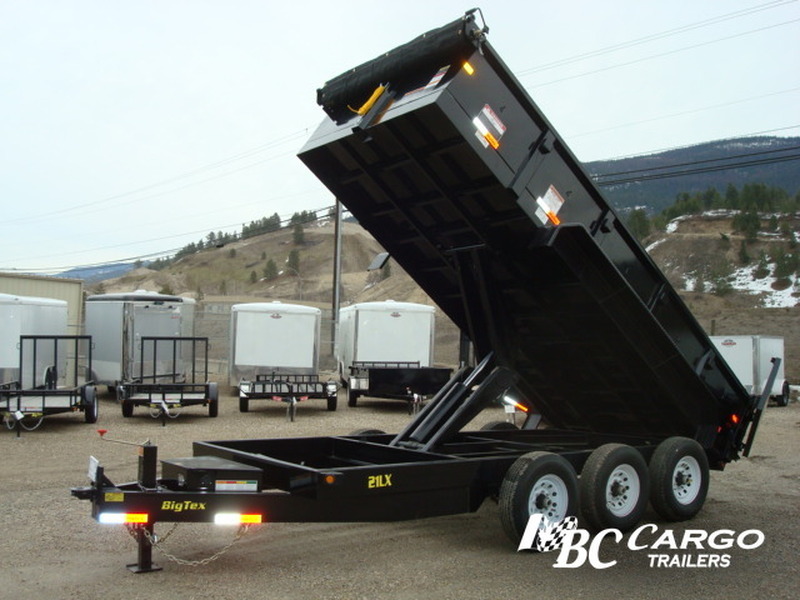 Big jobs are made easier with the Low Profile extra wide Heavy Duty Series trailer. 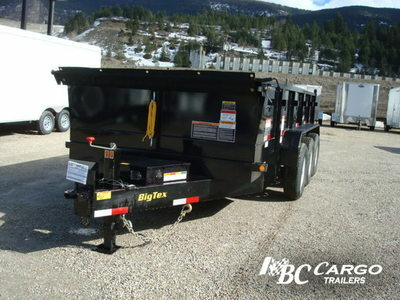 Known for being durable, hardworking and reliable the Big Tex Dump is a great Value. 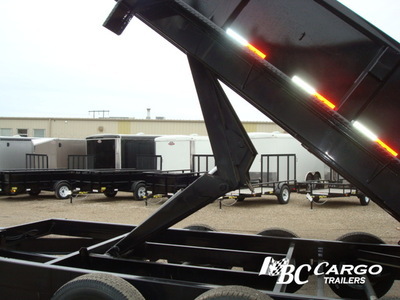 Supplying service and support to the construction, landscaping, roofing, farming and/or mixed agricultural industries, speaks to its versatility as an all purpose trailer.